Cape Town is a fantastic city graced with two oceans adjacent to it, natural reserves close by, and plenty of cosmopolitan delight. Compared to other African countries though travelers to South Africa may be in for a bit of a hit on their wallets. A traveler will need to exercise some discipline and heed a bit of advice in order to enjoy Cape Town with a budget in mind. A few suggestions to do just that are. If you’re coming to Cape Town as a backpacker the place to find a hostel for a reasonable cost is Long Street. Along with being jammed full of hostels there are plenty of cool restaurants, bars and clubs in close corridors as well. Long Street is also a central launching point to explore the city too. If the money is really tight, or you’re feeling adventurous, you could also try your luck at couch surfing too. Meeting a cool local sometimes is the best way to connect with a new city. Well the cost conscious traveler is always wisest to eat inside a hostel with food from the grocery store. However, a couple spots to fill yourself up for a long evening or day ahead are Arnolds on Kloop Street for a great fry up in the morning and Rafiki’s for a legendary, huge burger and fries to keep you going. You have those two in the traveler tool kit and you have a cheap dinner and hangover fry up. 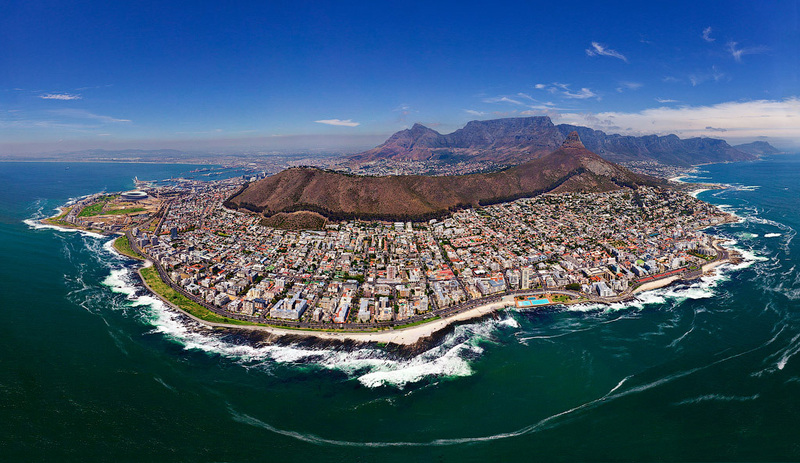 Cape Town is packed with great beaches. Beaches and a budget go hand in hand as you can enjoy the sun, sand, and scene all for free. Two of the best beaches are at sea point and Bantry Bay. Be sure to pack a lunch though food near the beach is sold at a premium. The mall has buskers, flea market stalls, all varieties of people and really is Cape Towns answer to Barcelona`s Las Ramblas Street. Take a wander about and uncover the bits and bobs that make Cape Town what it is. Extending along a great coastline from Mouille Point to Bantry Bay the Sea Point Promenade is a wonderful way to connect to Cape Town nature. Walking along the promenade gives its visitors the chance to enjoy the expansiveness of the Atlantic Ocean not to mention plenty of chances to people watch the Cape Towners themselves.